Yoodo, Malaysia's first truly customizable digital mobile service has officially signed with the champions of the recent Player Unknown's Battlegrounds (PUBG) Mobile National Championships (PMNC)! 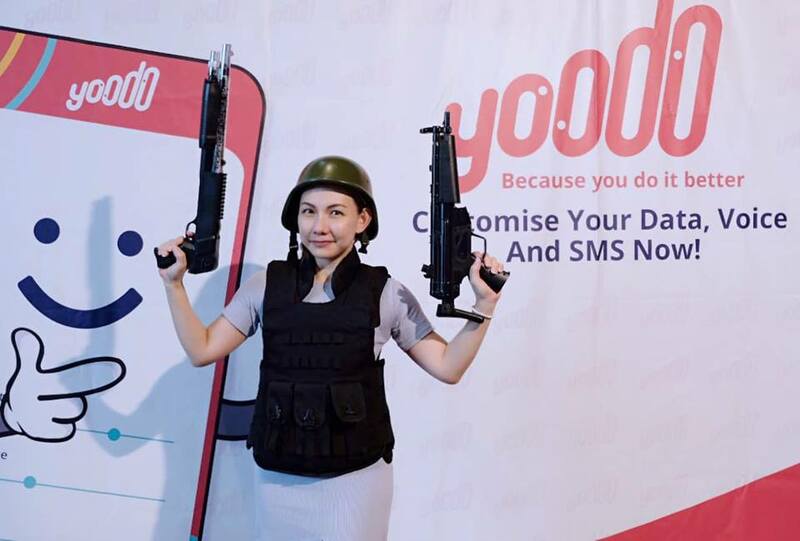 In its effort to empower all users lifestyles, Yoodo stepped into the mobile gaming sphere by becoming the first Official Digital Telco for the immensely popular PMNC, partnering with gaming giant, Tencent Games and become the first ever PUBG Mobile-specific data add-on. 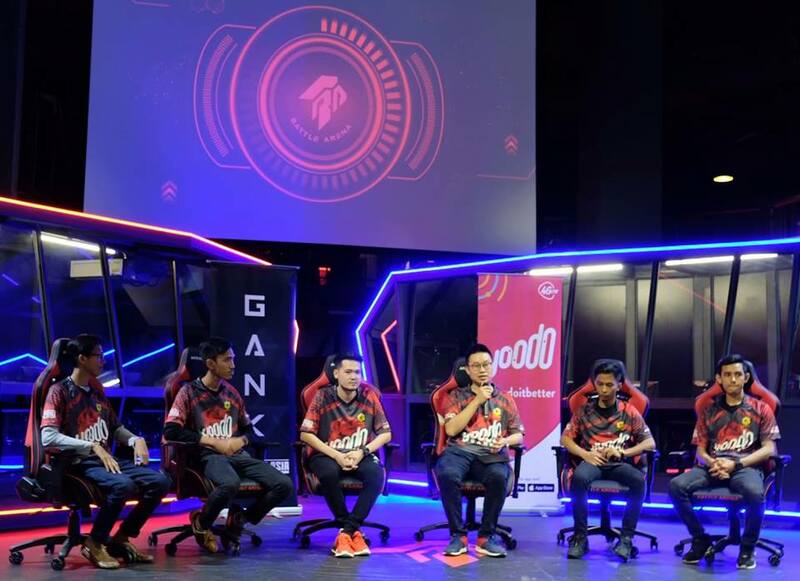 As an epic conclusion to Malaysia's first official PMNC, Yoodo has taken on tournament champions Gank FTY to announce Yoodo Gank as their official PUBG e-sports team recently. 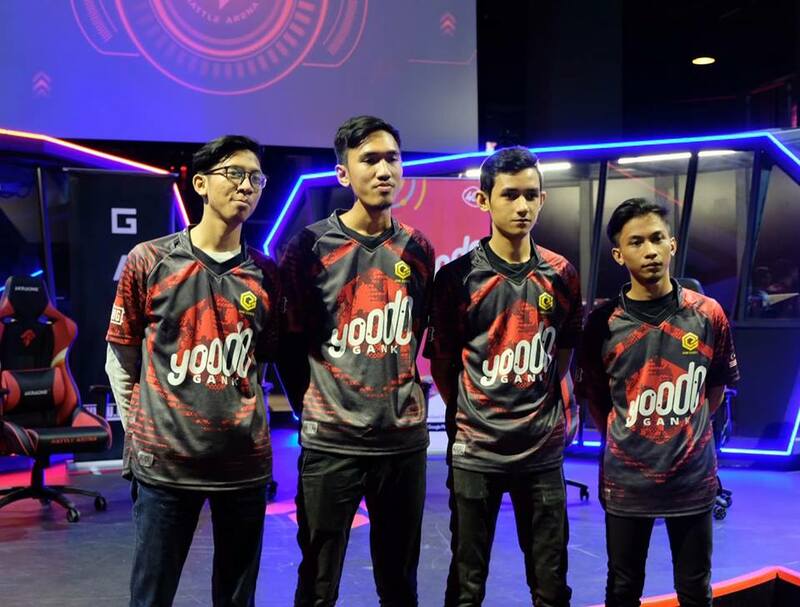 Managed under Gank Asia, Yoodo Gank consists of skilled gamers, team captain Aiman Amirul Bin Mohd Said (ManParang), Mohd Hazim Bin Add Hamid (Jinboy), Abdul Azim Ikromi Bin Abdul Rashad (Draxx) and Mohammad Hafizi Bin Baharudin (Geek). Yoodo Gank will be taking the PUBG Mobile competition scene by storm, actively participating in a string of national, regional and international tournaments. 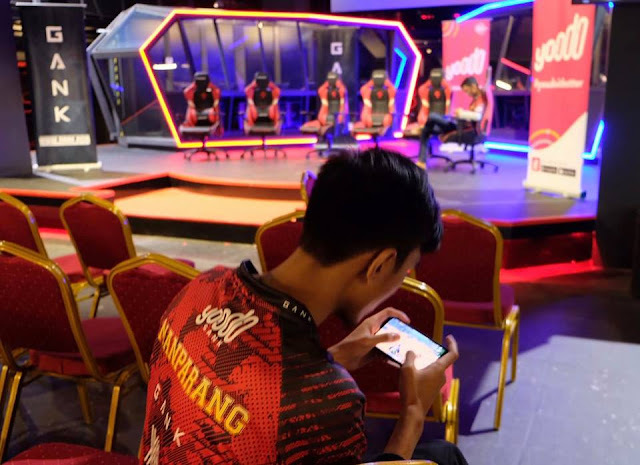 Expanding on this mission further, Yoodo will be introducing Beat-the-Champions, a monthly online tournament where PUBG Mobile players from across the country can aim their scopes at the champions, Yoodo Gank, to take them down and take home a cash prize of RM600 plus RM50 in Yoodo credit. If you can't join the Gank, why not beat them down? 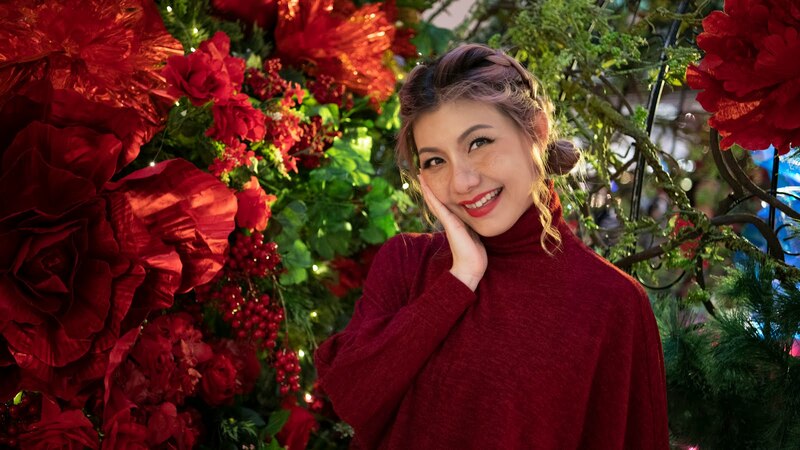 The monthly tournaments will begin on 28 March with two-round session based on the standard PMNC 2018 scoring system with additional points awarded for kills on Yoodo Gank members. 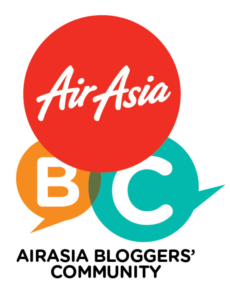 Registrations are done in per event format on a strictly first come, first serve basis. Players can join in the game by visiting the competition microsite 2-hours before the match to register. You can also catch the phenomenal action of the matches through Facebook's live streams. Meanwhile, PUBG Mobile fans can enjoy the game with zero data charges with up to 20GB PUBG Mobile game-specific data until the end of April. Yoodo also set in motion the next phase of their game plan to further support e-sports by collaborating with the world's largest gaming company, Tencent Games to further celebrate the 1st Anniversary of PUBG Mobile with local fans at KL Live 23 March, Saturday at 6pm onwards. 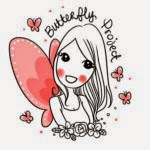 For more information, please visit www.yoodo.com.my or follow Yoodo's Facebook page.